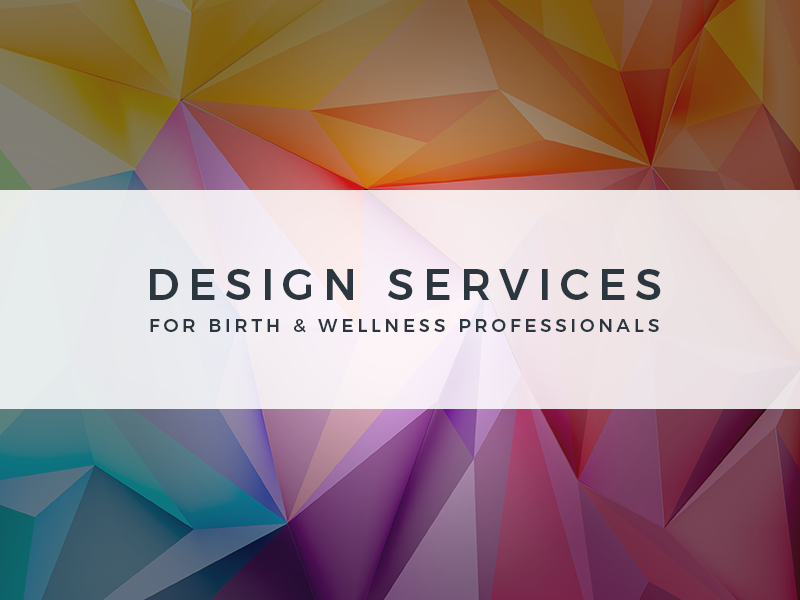 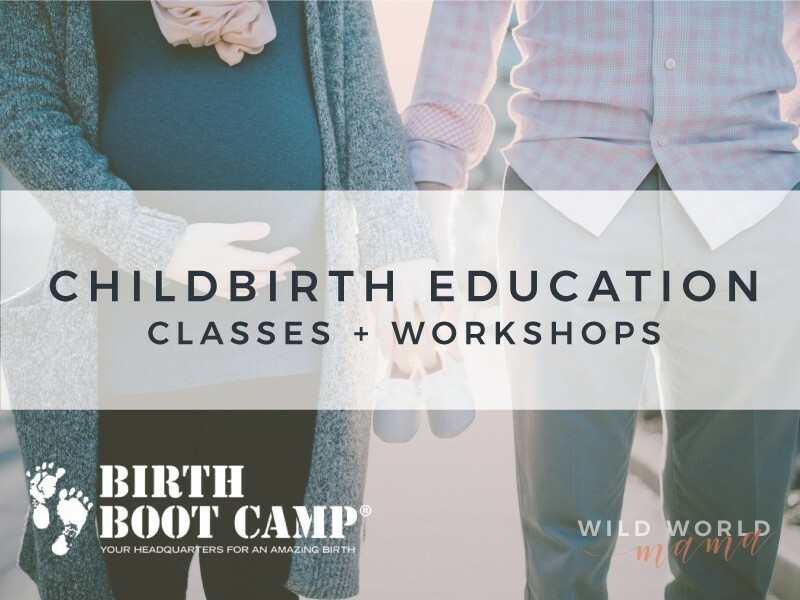 Here’s the place where you can learn how to have a beautiful and empowering birth! 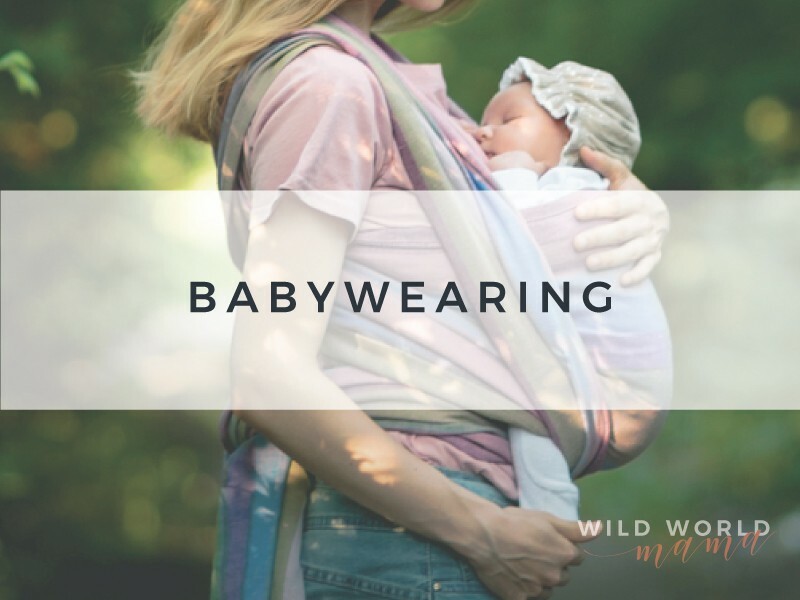 Wild World Mama can help you be a confident, informed, and empowered Mama as you embark into your own journey into the wild world of motherhood! 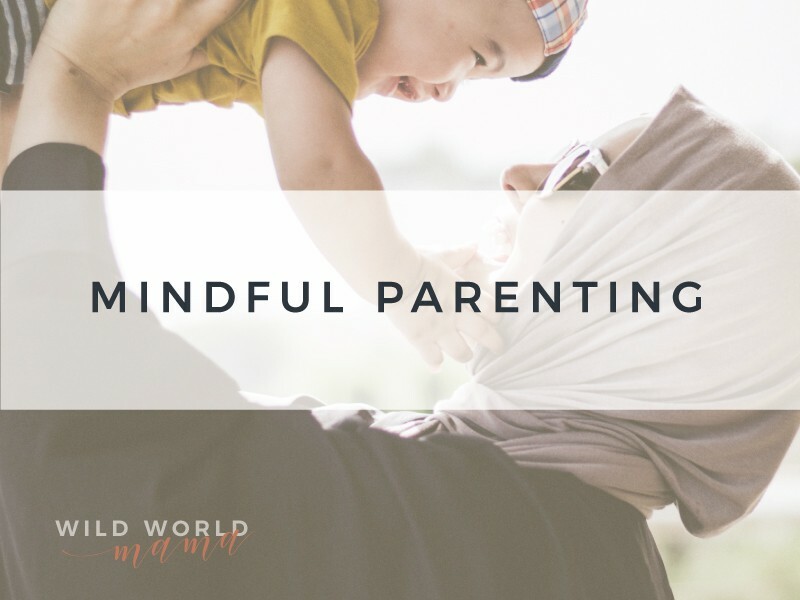 Know that you’re amazing and you’ve totally got this! 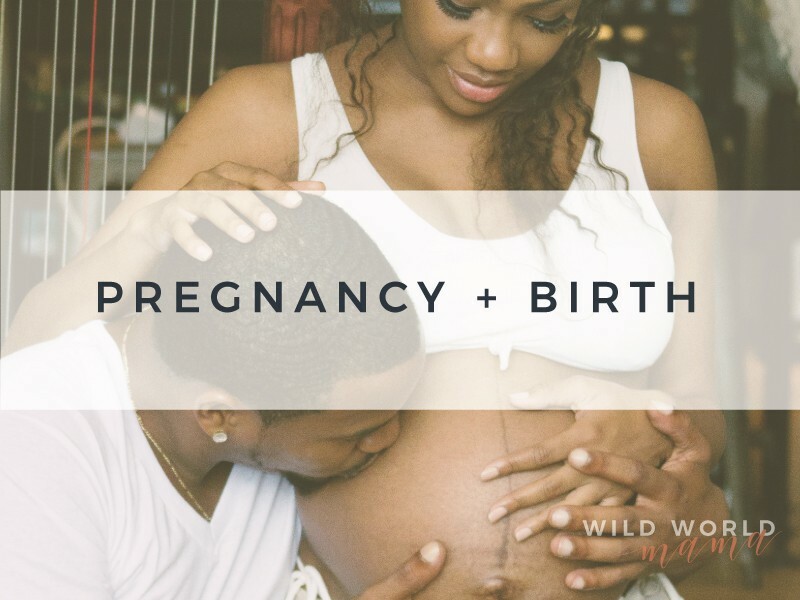 Sign up for Wild World Mama’s email list!